House is a beautiful place to live in. Everybody loves to live in the new home, and many of them love to renovate their new home or old home. After constructing the new home or awaiting old home, there would be lots and lots of us in that home which even of a cure a respiratory system and also the hygiene and the look of the home. The cleaning of the dust from this kind of houses is a delicate task, and it takes a very long time and a lot and lots of human effort. The cost to do this sort of works is very expensive but we provide Melbourne House Cleaning, and it is also the cheapest cleaning service in the Melbourne. We use the most eco-friendly and advanced and modern equipment to do the best results to clean your home. Customer satisfaction is our Motto, so we do our work at your convenient time that we do cleaning work even at the weekend’s public holidays at the same cost. We give a complete dedication in cleaning your home which gives pride of Job and gives your home a very excellent look. We even offer a discount on the cost of this Job and also we save your money and also your precious time. Also, this is the best house cleaning service in Melbourne and also the cheapest house cleaning service in Melbourne. 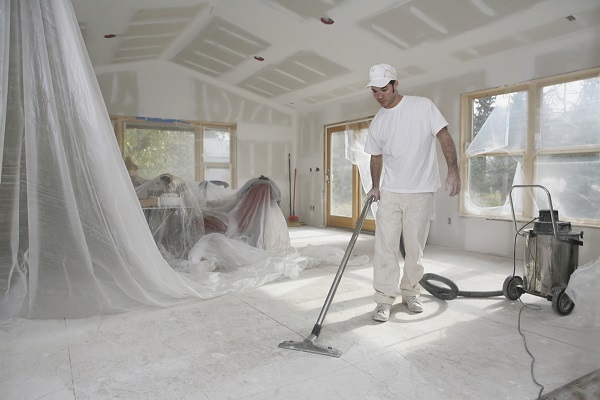 The dust in the new home or the renovated home should remove since it causes harm to the environment and hygiene and also the human health. We do that most essential work with minimum cost.